Classic salsa LP a must have for any salsa collector! 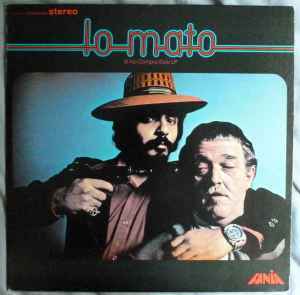 with Hector Lavoe in vocals and Willie Colón in Trombone. A beautifull record from start to the end!